Winter is here!! For some people, that’s good news and for others (me) it’s not so exciting. One thing I do look forward to every year is pulling out all of my cold weather clothes! Oh, and of course shopping, too!! 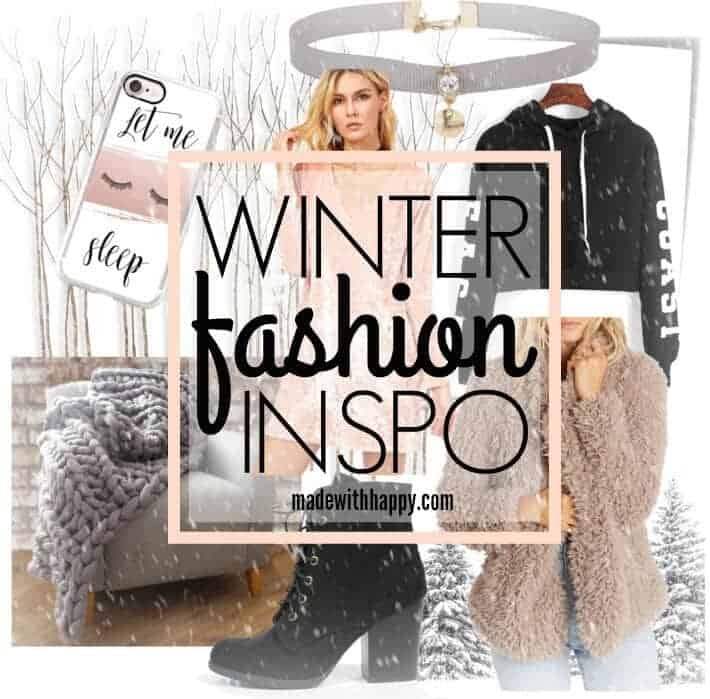 Trends come and go but winter fashion is one thing that will always be comfy and warm! 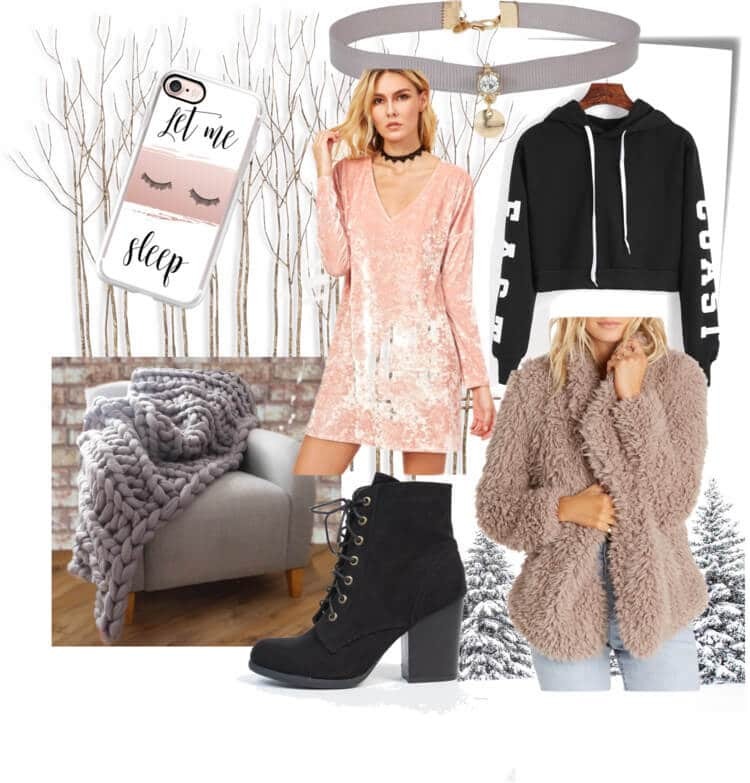 I did a little digging and picked out some of the top trends for this season’s fashion. I also threw in a cozy blanket!! – yes, it’s coming back!! 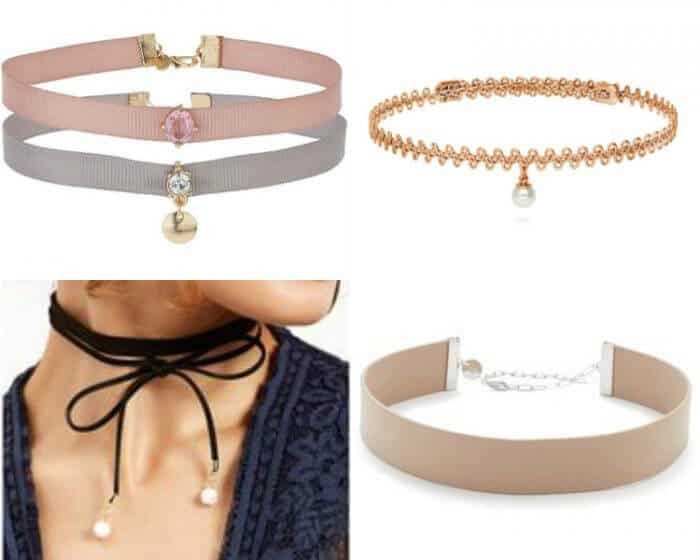 Chokers – so 90’s, I love it! 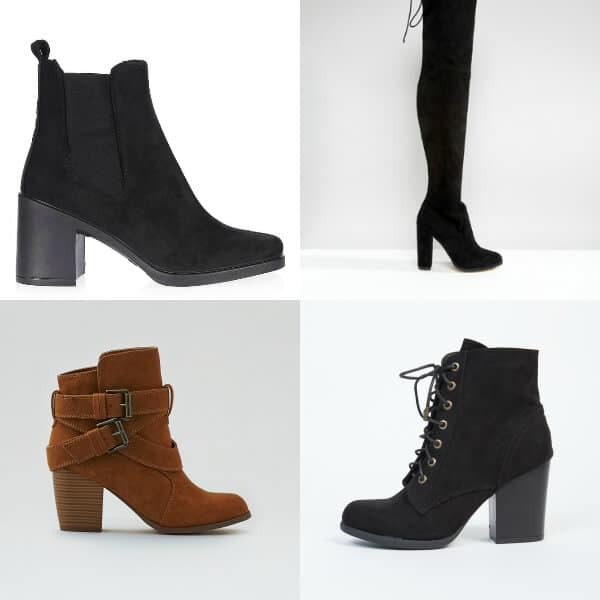 Heeled Boots – over the knee boots have been the most popular! 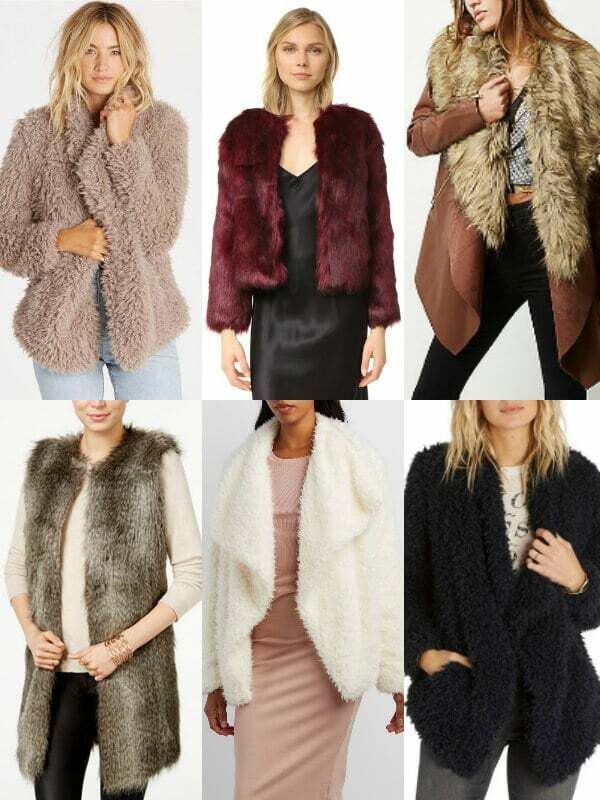 Faux Fur – did this ever go out of style? 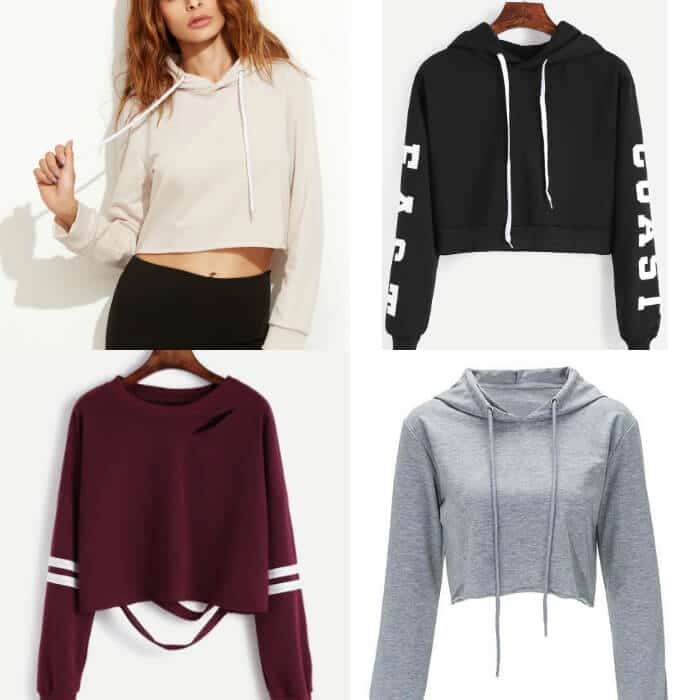 Cropped Sweatshirts – the cropped style has been in for a while now and with the colder months approaching (or already here depending on where you live) why not add a little crop action to your sweatshirts!? 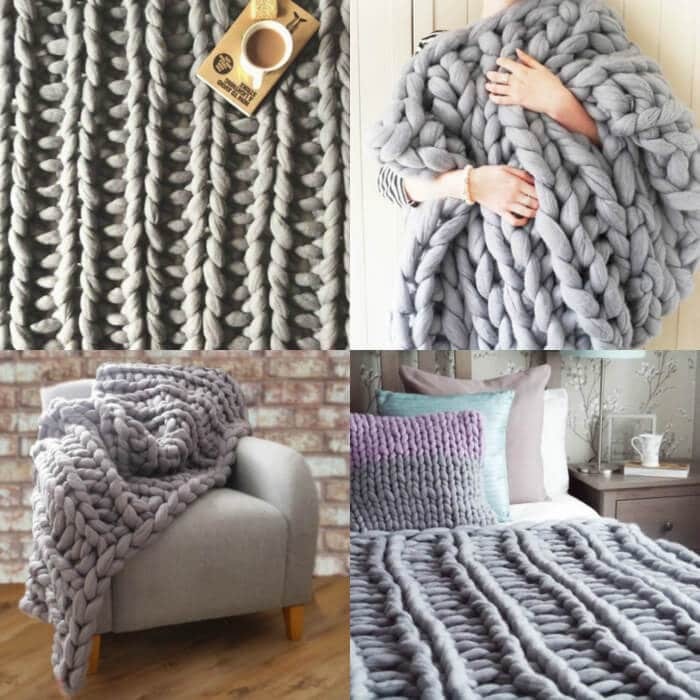 Chunky Knitted Blanket – dear God, this blanket costs a fortune but it looks DANG COMFY!! And that’s all for this season’s cold-weather fashion! 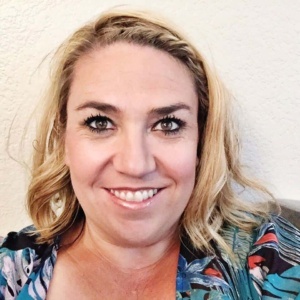 I hope it inspired you to break out some of those old clothes that you thought were out of style!